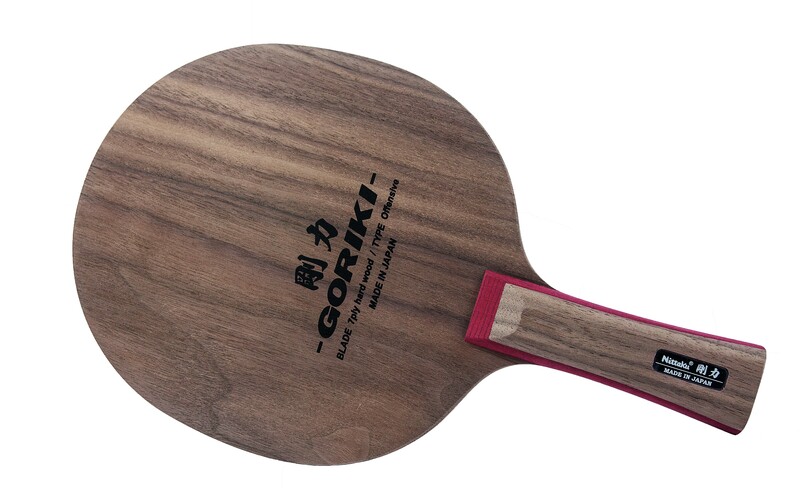 The Nittaku Goriki is a special edition Japanese blade with a unique design. 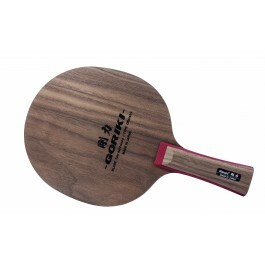 This exclusive blade is quite thin, has a large head size, and a heavy weight making it perfect for long pips players. Made in Japan. This is the best blade who i bought for play with OX long pimples rubber. Excellent control, fantastic in block against top spin and very comfortable in chop or on transition changing def-attack. This blade is good blade. if you're defensive player. Good control, powerful attack blade. This blade is the best blade if you play with long pimples. You will have a very good control with a high speed.